2/11/18: Registrations open for Adelaide Roma’s 2019! 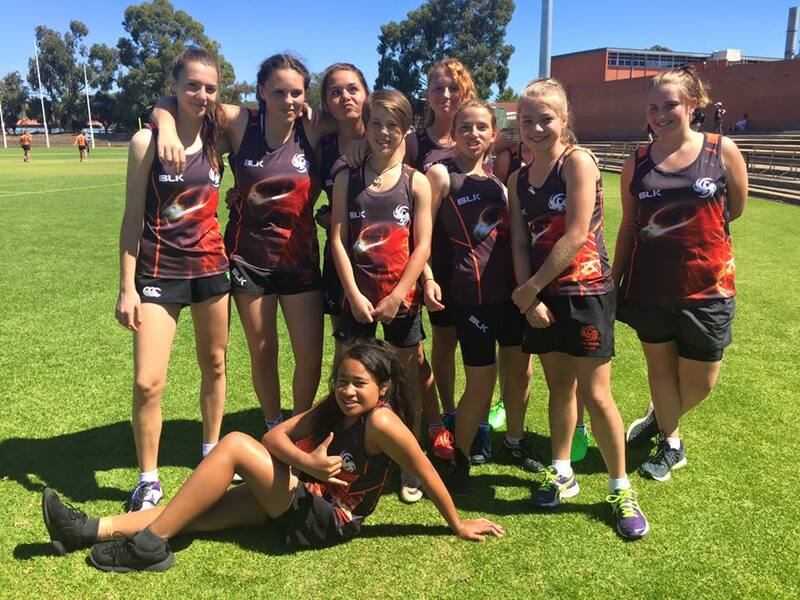 The Adelaide Roma’s are looking for the next generation of Adelaide’s female sporting superstars. No experience necessary! You must be 17 or older in 2019. You can register your interest here and get sent all the information. The Roma’s were amazing in front of the home crowd last month at the final leg of the 2018 Series - check out this link to see all their tries from that weekend! 25/10/18: Come and try rugby! 3/9/16: Our "Come and Try" session went really well. Thanks to all those who came out - see you at Monday trainings! 3/8/16: GOLD! GOLD! GOLD! AUS 24 v NZ 17 in the final of the women's rugby 7s at the Rio Olympics. Stand taller today, friends - they're our team. 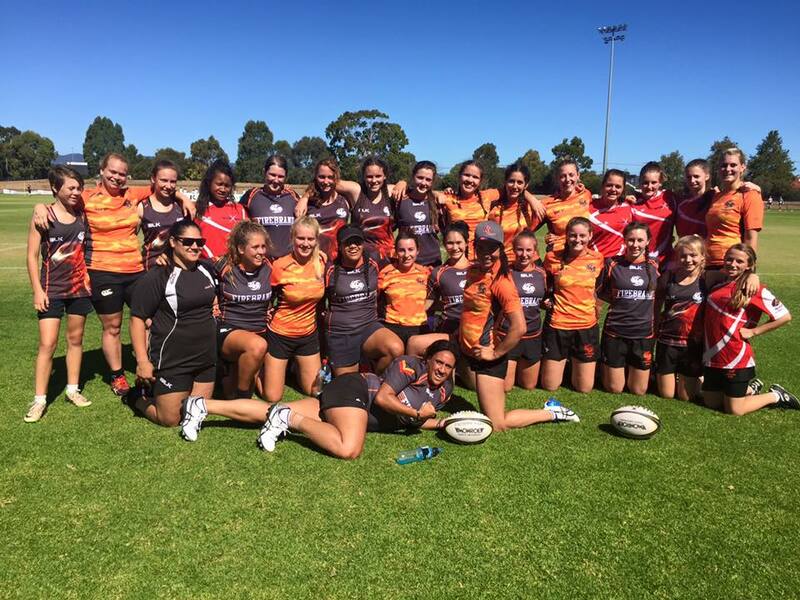 12/3/16 We went on our first official tour (to Melbourne, against Rebels Rising and City West) and were undefeated! We then went on to celebrate at the Rebels v Reds match. 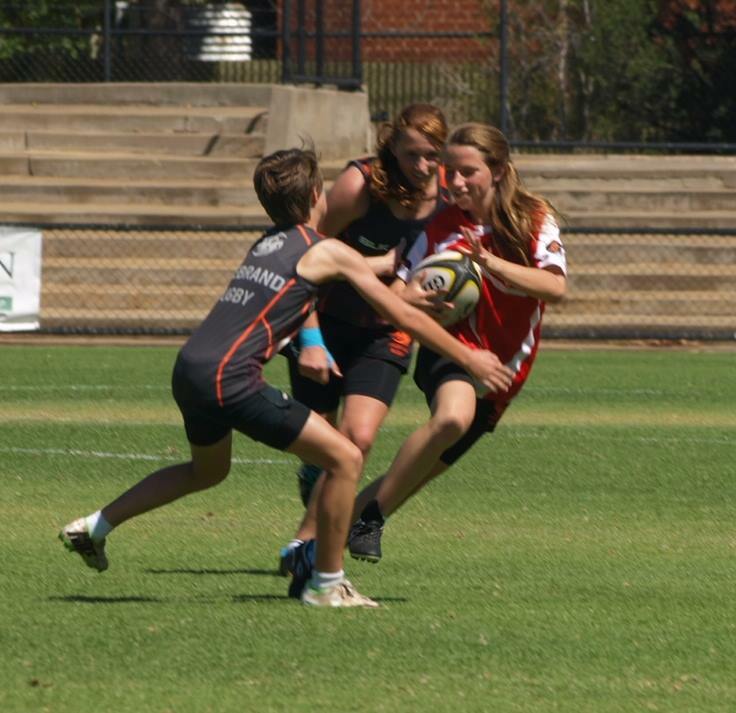 20/2/16: Firebrand 7s at the Southern States Carnival 2016 - well done everyone! 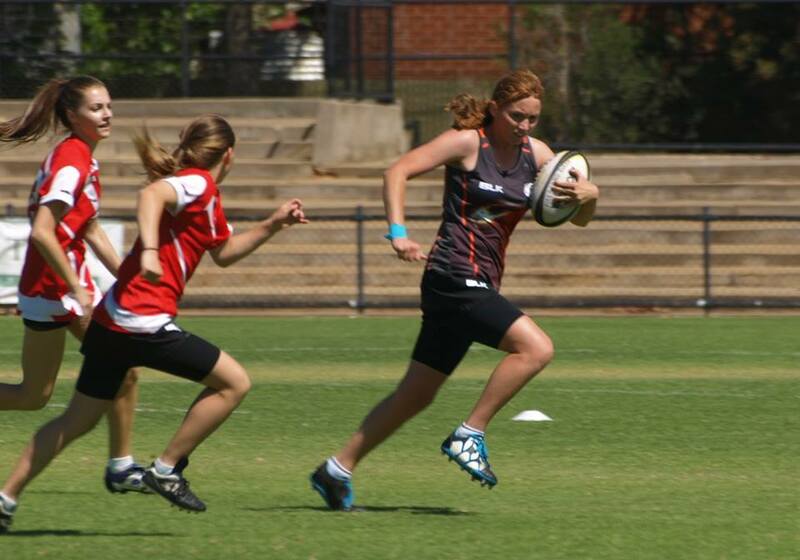 28/8/15: Congratulations and best of luck to Mackenzie Sadler, who leaves for Samoa next week to represent Australia in Rugby Sevens at the Youth Commonwealth Games. Kenzi was in the team that won gold at the Nanjing Youth Olympics this time last year. So proud! 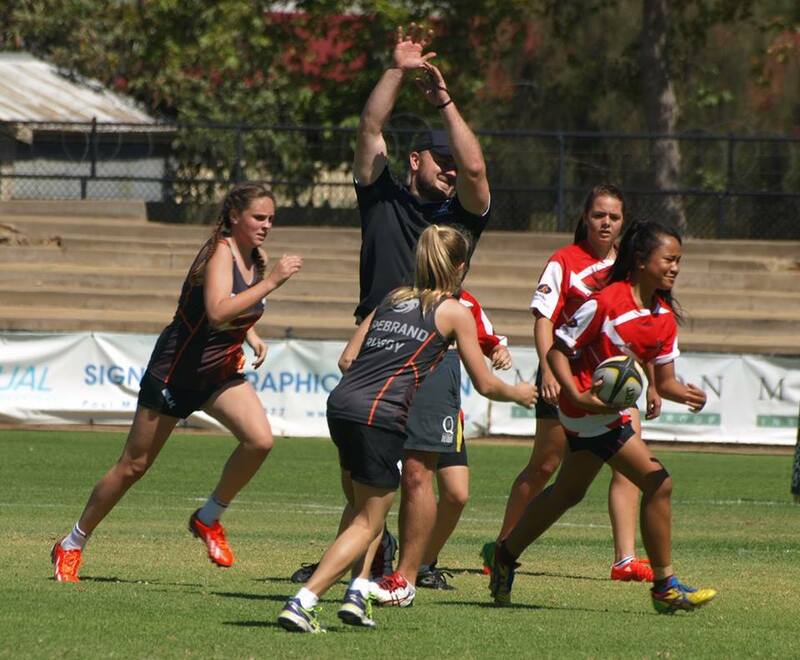 8/8/15: This weekend is the Wallaroos' (Australia's women's XVs team) training camp. Congratulations and best of luck to players Eva Karpani, Brianna Nathan & Arina Prinsloo for being selected, and to Kath Harrison who is attending the training camp in a coaching capacity.